Rear View Camera, Bluetooth, SYNC, Aluminum Wheels, Air Conditioning! This diamond white metallic SUV has an automatic transmission and is powered by a 2.0L I4 16V GDI DOHC engine. Driven via that spritely motor it gets 10.2 L/100 km in the city and uses just 8.0 L/100 km out on the highway according to Transport Canada. Our EcoSport's trim level is S 4WD. 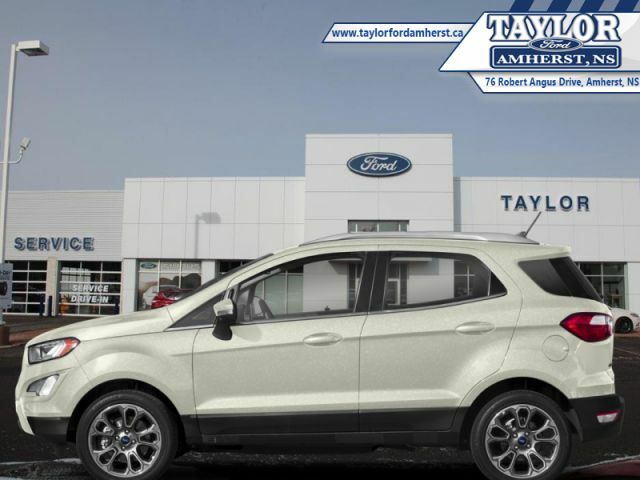 With an assortment of premium options and a full time all wheel drive system this Ford EcoSport is as steal. Options include stylish aluminum wheels, front and rear anti roll bars, fully automatic headlamps, a 6 speaker stereo with SYNC Communications & Entertainment System, Bluetooth, front bucket seats, selective service internet access, remote keyless entry, air conditioning, cruise control, power door locks with auto-lock, a rear view camera and much more. 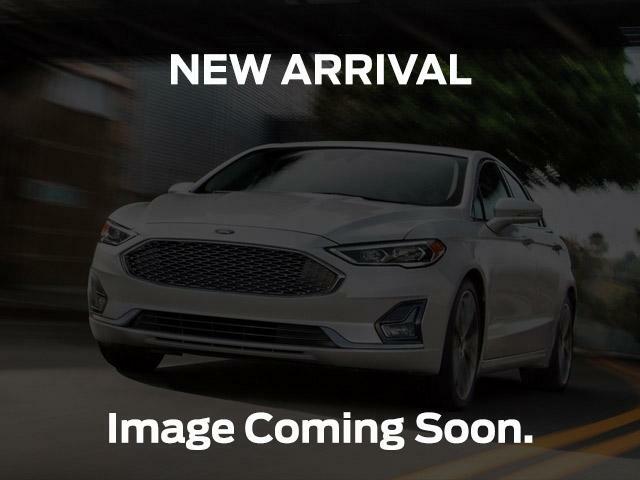 This vehicle has been upgraded with the following features: Rear View Camera, Bluetooth, Sync, Aluminum Wheels, Air Conditioning, Steering Wheel Audio Control, Wifi 4g. View the original window sticker for this vehicle with this url http://www.windowsticker.forddirect.com/windowsticker.pdf?vin=MAJ6S3FL2KC255778. Buy this vehicle now for the lowest weekly payment of $81.04 with $0 down for 84 months @ 4.99% APR O.A.C. ( Plus applicable taxes - Plus applicable fees ). Incentives expire 2019-04-30. See dealer for details.